Getting siding on the outside of your home will increase your home’s value. 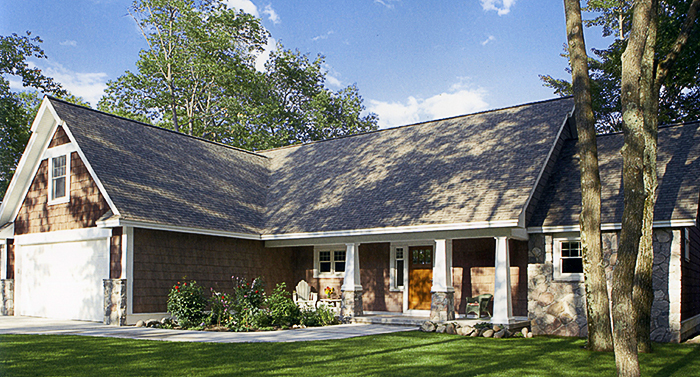 Siding adds insulation so your home stays cool in the summer and warm in the winter. 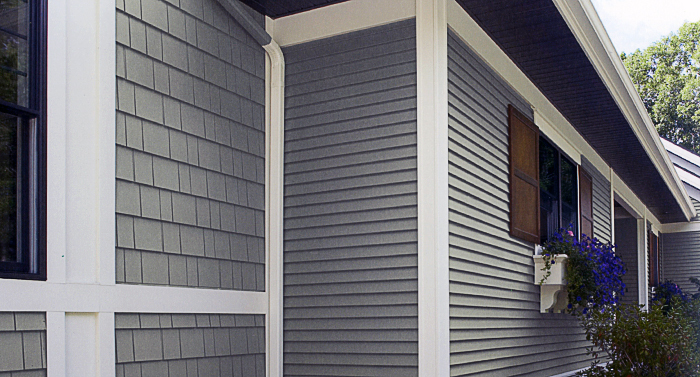 Vinyl siding requires no maintenance. WHY CHOOSE AMERICAN CONSTRUCTION SERVICES? 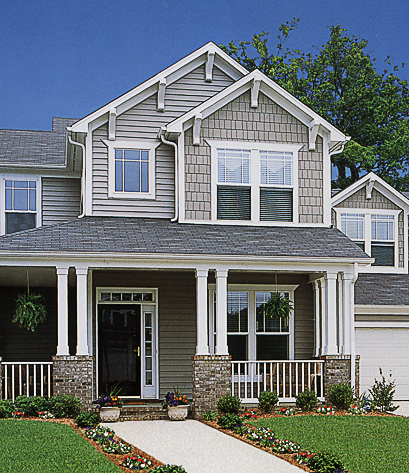 We have a huge selection of vinyl siding, from all the major brands, in our showroom. You can choose from hundreds of colors and textures. We offer insulated siding too. Your new siding will be installed by a staff of trained professionals; we handle everything from start to finish.